When shopping online, you’re usually in safe hands when using websites for big name brands. If you’ve never heard of the vendor that you’re buying from however, it pays to be wary. That’s not to say you should avoid buying from smaller sellers altogether. Trusted marketplaces like Etsy, Amazon, eBay and Notonthehighstreet.com host a safe platform for small businesses to sell their goods with a secure payment process intended to protect both the buyer and the seller. Remain vigilant when you’re shopping online this year and remember, when you’ve finished the Xmas shopping don’t leave them on show under the tree. 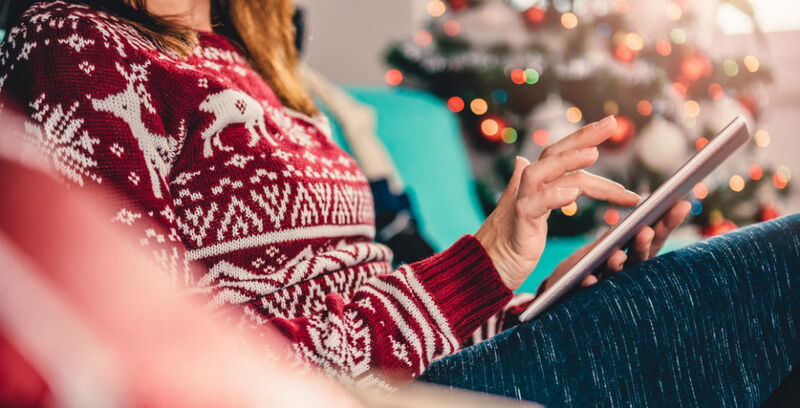 If you are concerned with the additional value in your home over the festive period, call Hinks Insurance to discuss your home insurance options on 01482 323424.